This website introduces resources from the University Library and Cultural Collections for the subject HIST30004 A History of Sexualities. Explore the tabs at the top of the website for selected material relating to early discussions of sexuality. Through the links on each page you will discover many relevant library resources and rich material from the University Archives, The Grainger Museum and images from Special Collections and Arts West. Resources include online and print books, DVDs, online journal databases and archival records. 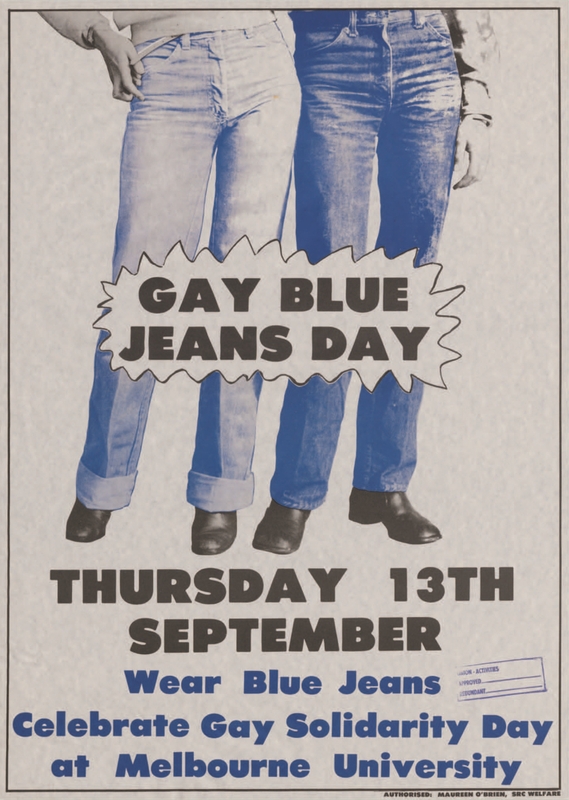 The University of Melbourne Archives holds one of Australia’s largest research collections of primary source material from the Women’s Liberation and Gay and Lesbian Liberation movements. These collections include, notably, the Germaine Greer Archive and the Victorian Women’s Liberation and Lesbian Feminist Archives. There are also collections that document pre-1960s discussions of sexuality and women’s issues (including equal pay, temperance, education and more) and the post-1970s era of the AIDS crisis and post-second wave feminism.